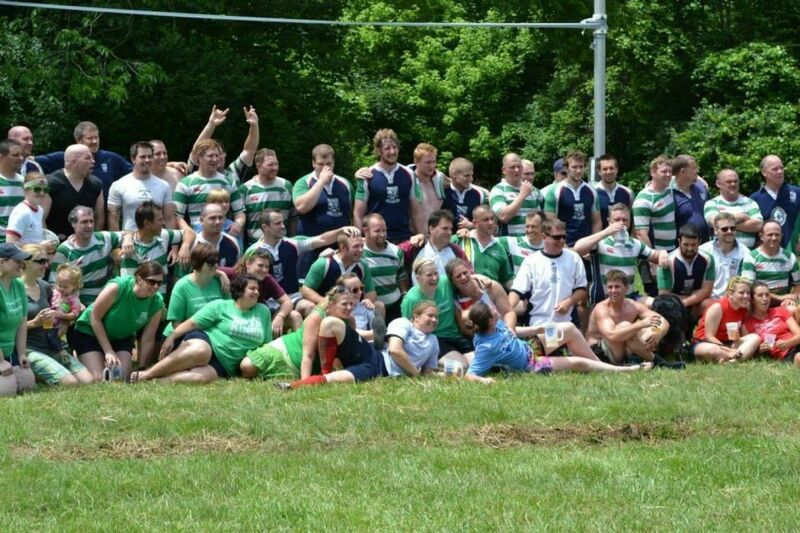 If you're looking for a new, exciting, way to have fun, meet people, and stay in shape, rugby might be for you! 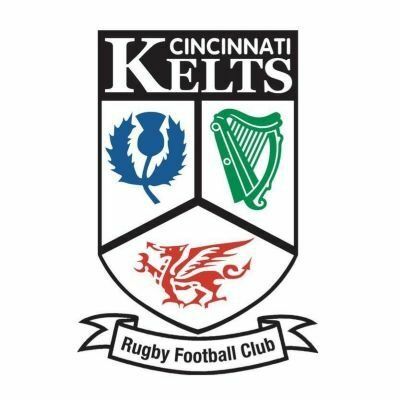 The Cincinnati Kelts welcome players of all experience levels looking to join our rugby family! All it takes to join is showing up at the field with a mouth guard, a pair of cleats, and the desire to play one of the fastest growing sports in America! Check us online at www.KeltsRFC.com or Facebook ( https://www.facebook.com/KeltsRugby/) for more info!